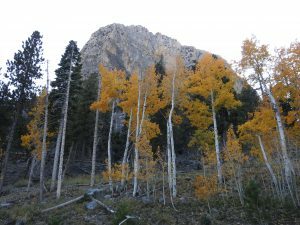 New Field Trip: Winter Nevada Birding – per your schedule! With the Holidays behind us and Christmas Bird Counts completed, it is time for a winter birding field trip. Why not bird Las Vegas? Average temperatures are mild and our knowledgeable local guide will provide a great way to kick-off your 2019 Birding Adventures. 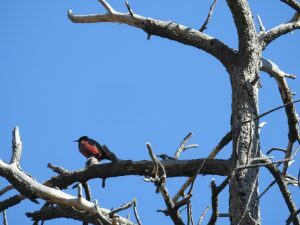 Yellowbilled Tours is promoting Southern Nevada for winter birding with mild temperatures in southern Nevada, why not ? Planning a post holiday getaway, consider these temperatures. Area 2: Is Southern Nevada with airport pick-up in Las Vegas. The Southern Nevada field trip is led by Justin Streit of Las Vegas, Nevada. 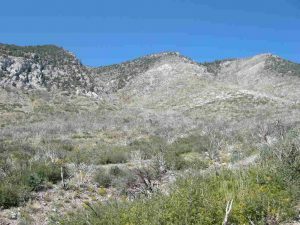 Justin is a member of the Nevada State Bird Records committee and is a professional ornithologist and avian ecologist for both private and governmental organizations. He knows southern Nevada birds and their habitats very well. 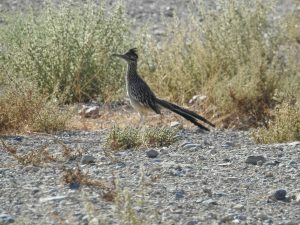 His Nevada state bird list is 342 species including 323 species in Clark County. 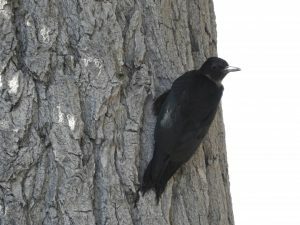 He is a voting member of the Nevada Birds Record Committee for the past three years. 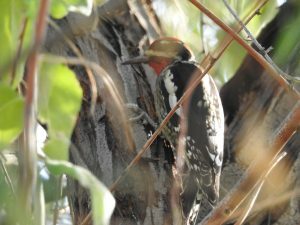 Justin can tailor your field trip to see the most species whether you are seeking one life bird or in Las Vegas with only enough time for a day or two of birding unique habitats from the Mojave Desert to Mt. Charleston. This southern Nevada field trip is a one-day (7 hour) minimum, covering local hot spots and is tailored for the Las Vegas visitor who wishes to bird around their other planned activities. Additional side trip: A second and third day can be added to cover expanded desert (Death Valley NP) and high elevation ecosystems. This field trip is great for wintering species doing an east-west winter migration and a migration south from northern North America. Raptors have a weak showing, but waterfowl, song birds, sapsuckers and woodland riparian species are well represented here. Fee matrix: A day is seven (7) hours at $35.00 per hour using your vehicle, or $50.00 per hour using our YBT vehicle and includes airport or hotel pick-up and drop off, fuel and guiding fee. Not included is lodging or meals. On overnight field trips there is a lodging surcharge of $90.00. Gratuity is optional. One week advance notice is required.